It’s still relatively early days as far as the 2018 / 2019 League One season is concerned but, after what we’ve seen so far, what should our aspirations for the season be? We’ve already discovered that, just as we expected, life is a little tougher one rung further up the ladder. 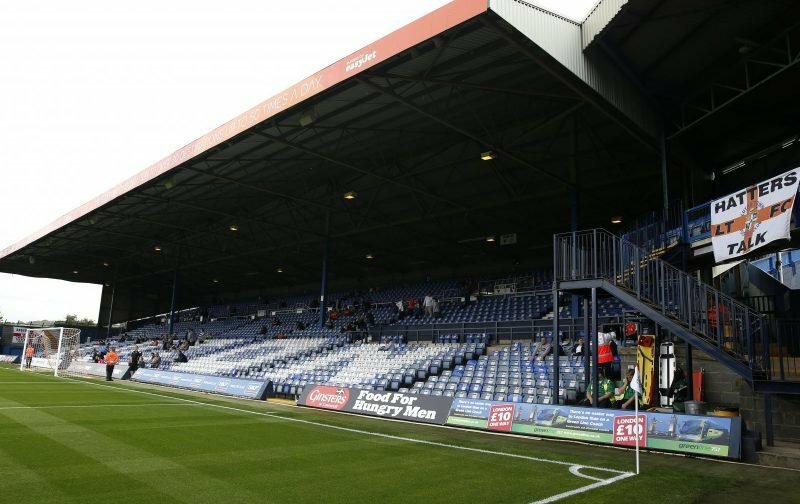 We’ve also discovered that it appears to be easier to collect points at Kenilworth Road as opposed to being on the road. We’ve also discovered that the Hatters are far from being out of their depth in this division. But, just what would you now expect the season to bring? Back before the first ball was kicked, many of us were looking towards back-to-back promotions with the 2019 / 2020 season seeing us make a dramatic return to the Championship. But, would that be a step too far? My view is that it would, the step up in class may have a profound effect on the future of the club. The Championship is a different ball game altogether, whereas the Hatters have shown they’re comfortable enough in League One, without allowing the younger players the time to develop and also adding significantly to the squad, promotion could be followed by relegation. In my view, it’s far better to consolidate this season, allow the team to gel, allow the youngsters to get a bit more experience, add a couple of players with Championship experience next summer and then make a determined push to get back into the Championship. Rome wasn’t built in a day and it wasn’t built on dodgy foundations! Mind you, I wouldn’t object to a decent run in the FA Cup that always warms the cockles.